Thanks for posting this! 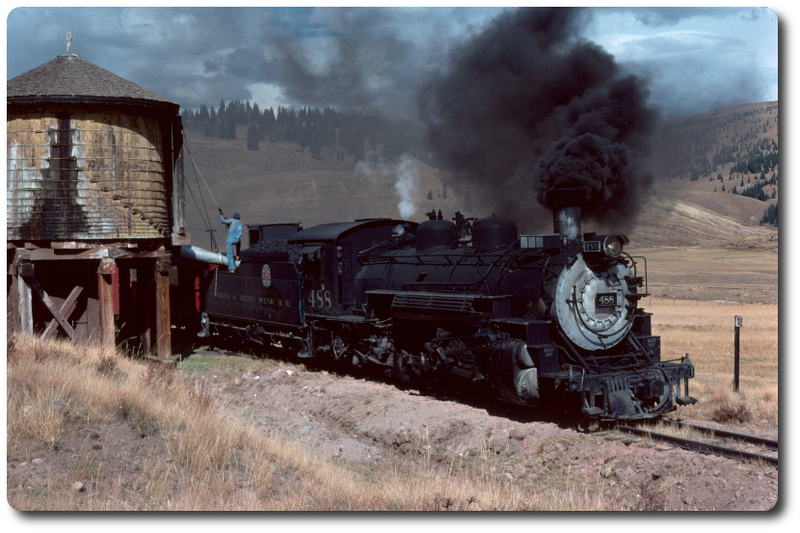 The first student trip I made firing the Silverton was in 1979. The Trainmaster at the time was Jimmy Mayer, Pauls brother. I still remember the words Jimmy told me as I took the cab for the first trip. "Pay attention, this is the most dangerous place you'll ever work. I lost my brother here". It was a very somber moment, for sure. He didn't offer the details, nor seemed like he wanted to talk about them, so I never ask. I always wondered what had happened. There was some talk from others that the 83 had dropped a rod and rolled...apparently not so! Thanks again! You cleared up a mystery to me 40 years later!